BUTTER PECAN performing “Catfish John” written by Bob McDill and Allen Reynolds in the style of Jerry Garcia Band. Captured on a GoPro Hero7 Silver in Austin, Texas on April 5th, 2019. 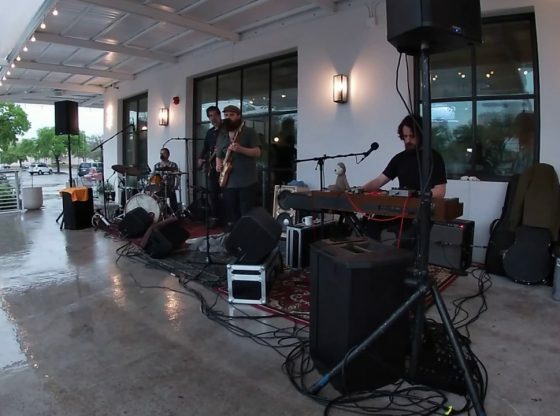 We provided the soundtrack to Hank’s anniversary party, celebrating their first year of business.